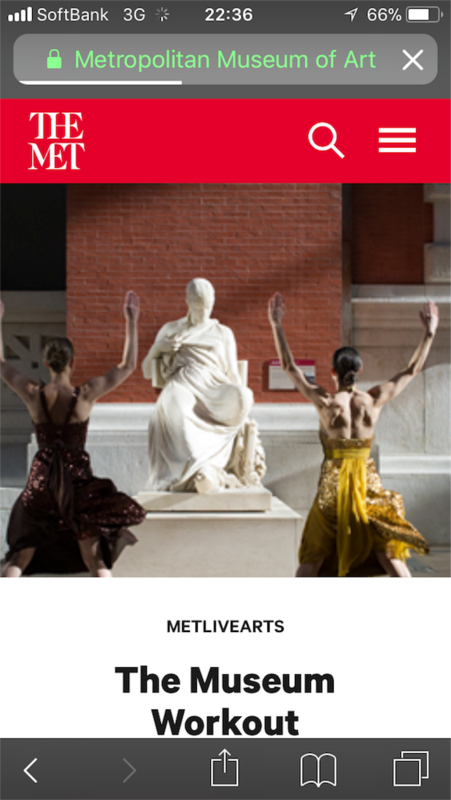 ■the Metropolitan Museum of Art. train to 86th Street, then the M86 crosstown bus across Central Park to Fifth Avenue. Please call the box office at 212-570-3949 for tickets.